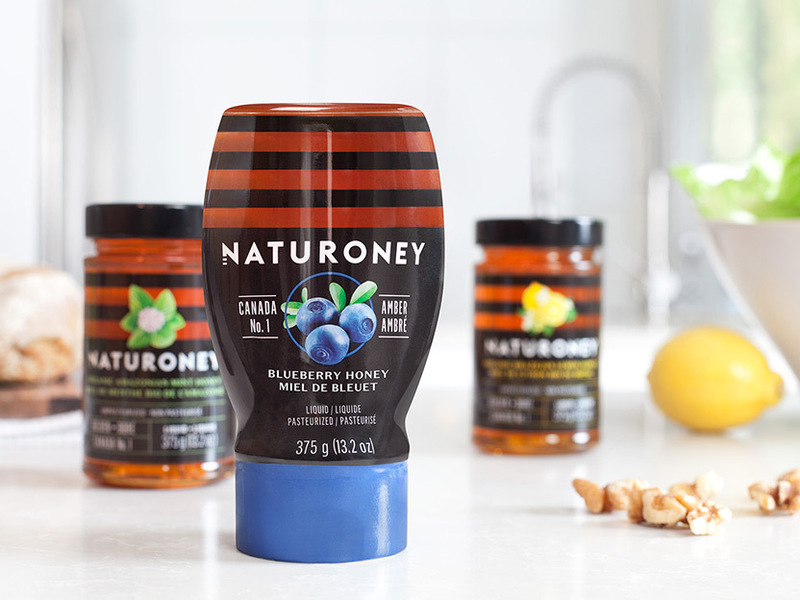 Rethinking Naturoney’s identity, packaging and digital experience in the context of international expansion came with many challenges, not the least of which was maintaining consistency between all the communication tools, from strategic development right down to execution. 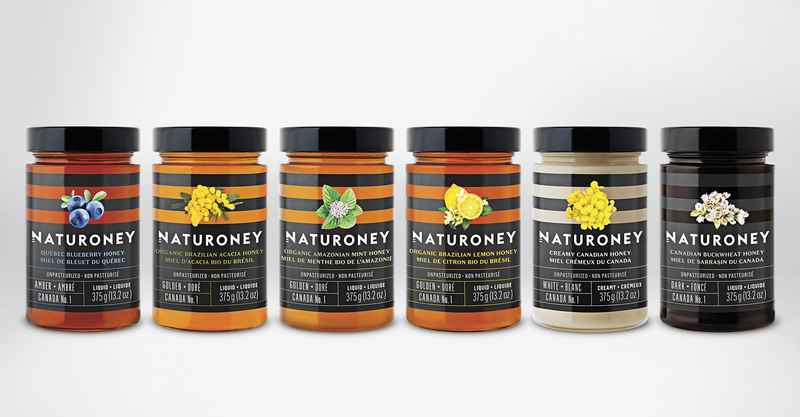 Honey’s quality and taste depend largely on the types of flowers that bees forage, and it’s this unique and incredibly varied “raw material” of the products that fed the strategic thinking. The cultural perception from one business market to the next also influenced decision making. For example, honey is seen as a luxury product in China, where it’s often given as a wedding present. 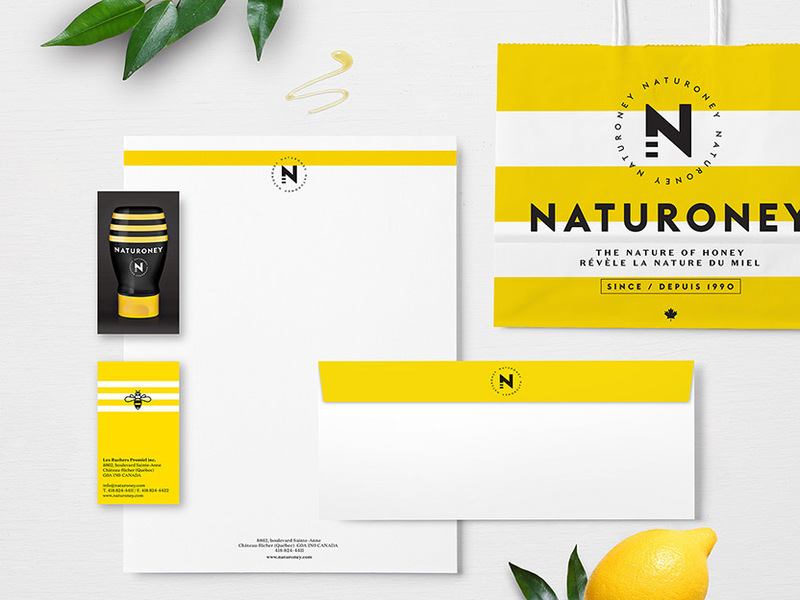 The new brand website (online, mobile and tablet) is more than just a shiny new product portfolio; it reflects a complete overhaul of the content and structure designed to maximize SEO performance and optimize the user experience. 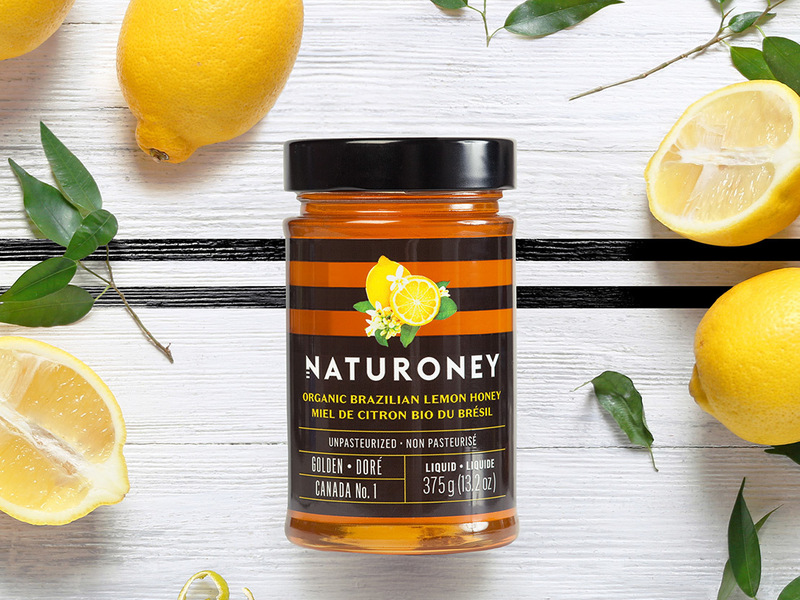 This new platform includes a product catalogue, facts about honey (conservation, pasteurization, etc.) and, most importantly, a traceability tool for the source of each honey. 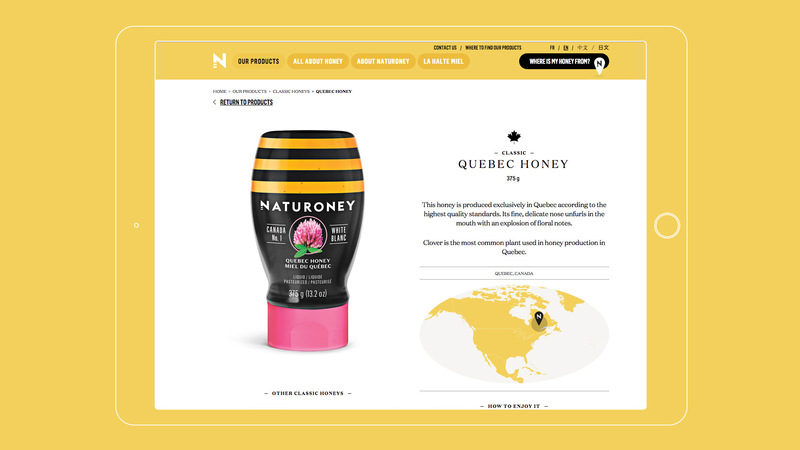 The website links directly to the company’s production database, allowing it to automatically display each product’s origin, showing the consumer which honey producer they just bought from simply by entering the product code. 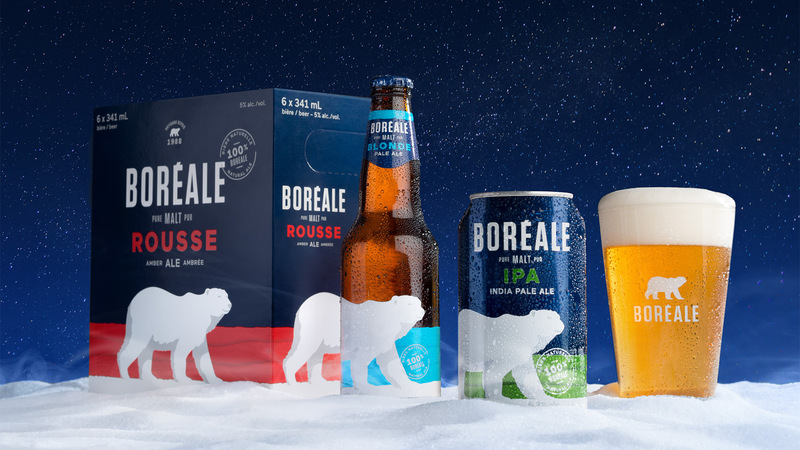 Online content was created in French, English, Japanese and simplified Chinese to target the company’s growth markets. 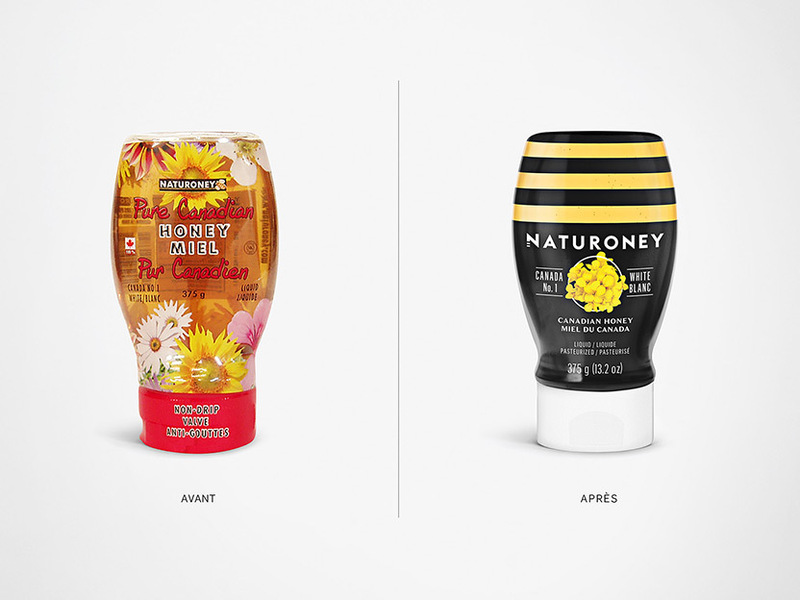 A world-class player in honey processing, Canadian company Ruchers Promiel’s mission is to help people discover the finest honeys. 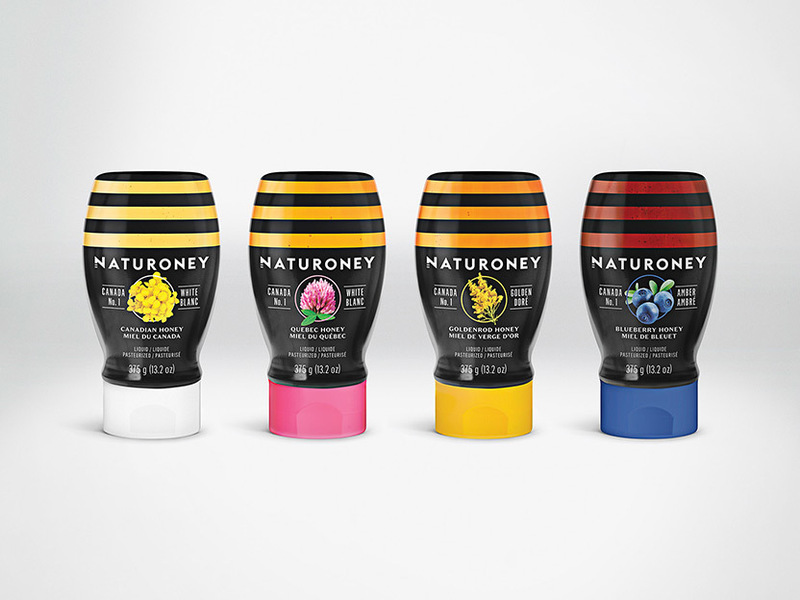 Originally a small-scale operation comprised of three Canadian beekeepers and 4,500 hives, Ruchers Promiel now sells its mass production under the Naturoney brand internationally, primarily in China and Japan.